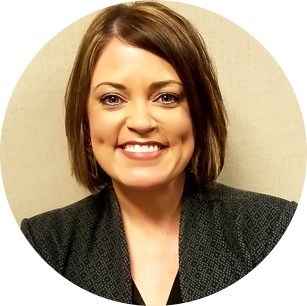 Jess Cantu is a Human Resources leader with 12 years of experience in a variety of roles focused on compliance, workforce planning, talent development, and engagement. Simply put, people are the center of her work and she is most passionate about closing the gap that exists in workplaces and communities which holds people back from representing and celebrating their authentic selves. She has also enjoyed building and managing internship programs for college students, allowing the business to learn and grow from the students directly. In her role at Breakthrough Twin Cities, Jess is excited to empower the next generation of students and educators throughout the Twin Cities community. Jess holds a Bachelor of Arts degree from the University of Minnesota and a Master of Arts from Concordia University. Jess appreciates spending time with her family, learning, and enjoying the outdoors. She also adores the opportunity to mentor and share knowledge and passion for HR.